Oriental streetfood is full of exciting flavours and healthy to boot. Think bowls of soothing savoury sticky rice, crunchy and spicy salads, warming chicken noodle soups and tasty dim sum. 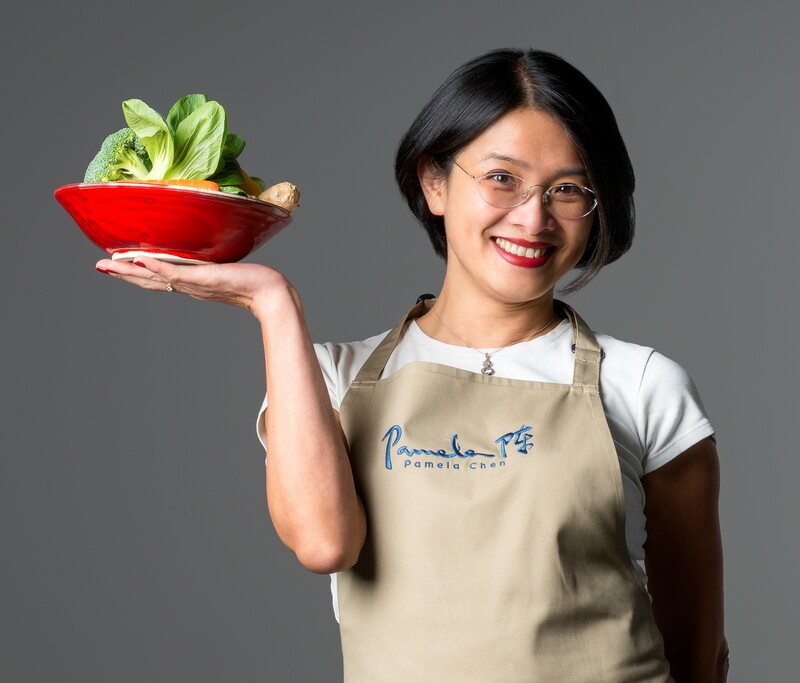 Pamela aims to demystify Oriental food by teaching you the basic rules of balancing flavours, preparing your ingredients properly, understanding marinades and presenting your dish so that the colours and textures whet your appetite. We can easily tailor this class to vegetarians – just let us know when you are booking. Pamela is our resident expert on Oriental food. Coming from Taiwan, she has lived in the UK for over 20 years so is in a unique position to bridge the food cultures of the West and the East. Her passion for passing on her knowledge has led her to a career teaching Oriental food classes and running demonstrations at food festivals across the UK.